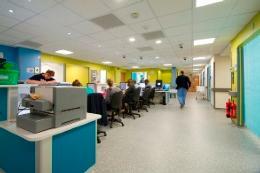 The Home Office has asked NHS Trusts to promote its Counter Terrorism Intranet Referral Unit to help prevent the spread of extremism. 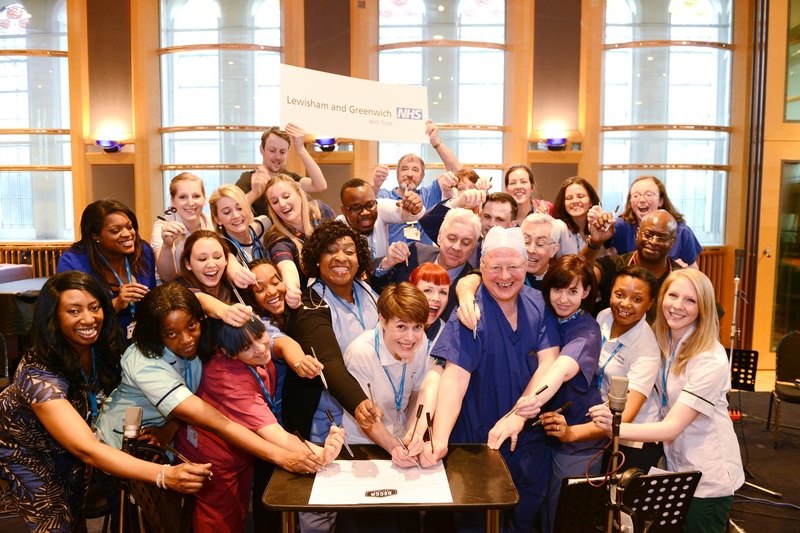 Album deal for the Lewisham and Greenwich NHS Choir following Christmas No. 1 success! They made it to Christmas Number One; they met Justin Bieber and now they have an album coming out! 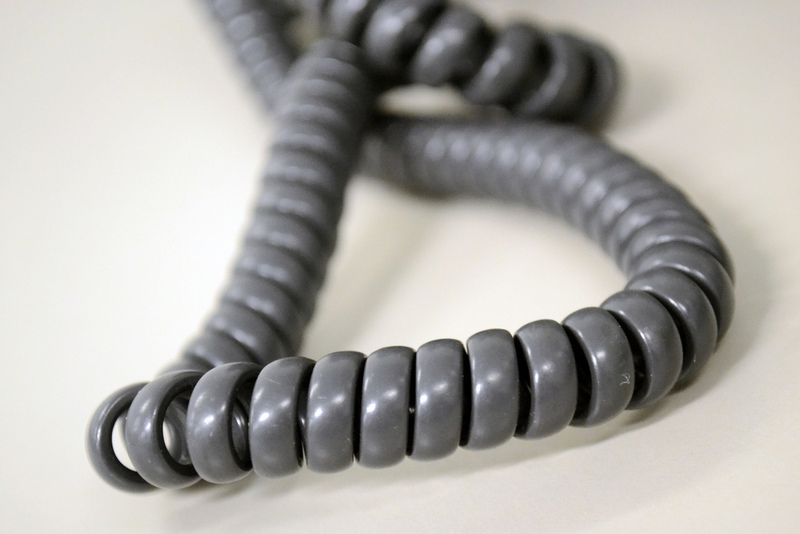 We are currently experiencing problems with our telephone system in the Bed Bureau and the Intensive Therapy Unit (ITU) on the University Hospital Lewisham Site.